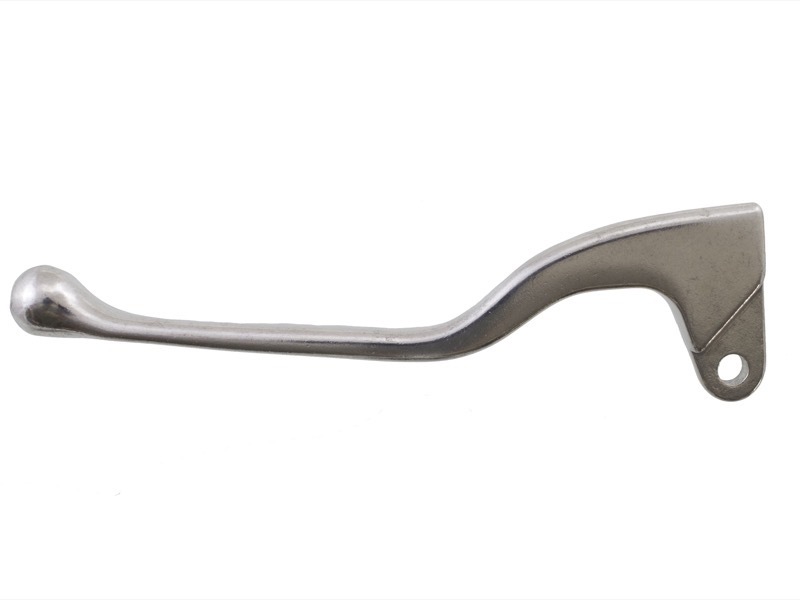 Why You Need This Part: Looking for a subtle change to the look of your bike? Our Power Levers might be just the thing you need. 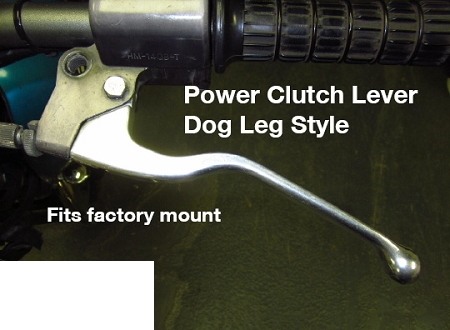 Sometimes referred to as Dog Leg levers due to their shape, which is designed to help get a better pull on the lever and be more ergonomic on your fingers. Designed to fit the factory mounting perches. Yes we do carry the matching disc and drum brake levers. Installation Tip: Lubricate the pivot bolt with some grease during installation. This is also a great time to check your Clutch Cable and Throttle Cables as well as Master Cylinder or brake cable to see if they need some attention. Great product. Looks good, functions well.